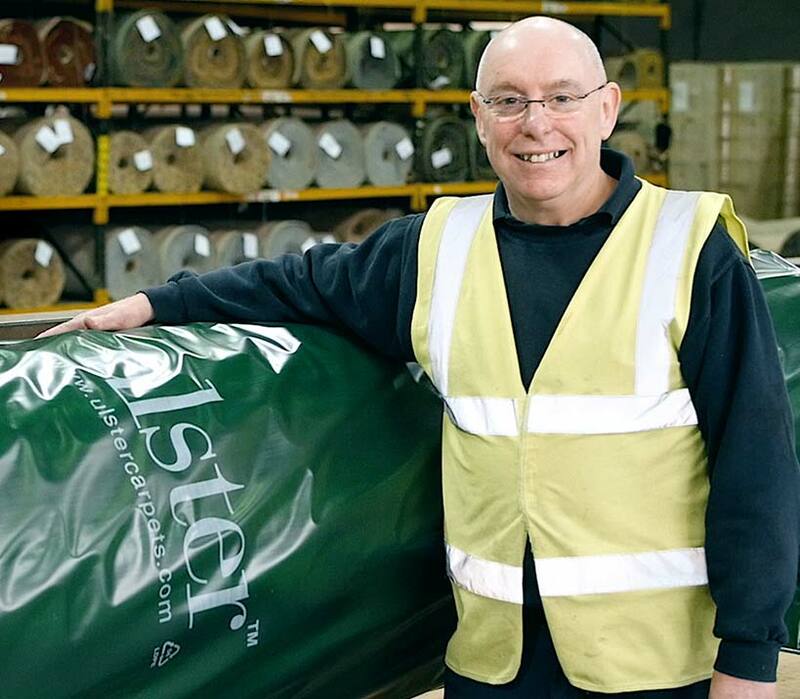 Ulster Carpets was founded by George Walter Wilson in Portadown in 1938 and is still privately owned by the founder’s family. Watch our short video to learn more about our company. We have taken the positive attributes associated with being a family owned company and combined them with a forward thinking, global approach to business. The result is a technologically advanced, service driven company with flair, flexibility and a passion for quality. By combining creative design talent with our unique, innovative weaving technology PSYLO™, we can offer unlimited design possibilities without the need for a repeating pattern, resulting in unprecedented depth and texture of design. Our design capabilities, combined with the high level of service we offer, are the reasons prestigious clients continue to work with us project after project. Our striking woven axminster and wilton carpets beautifully enhance the interior of many fine establishments worldwide. Ulster Carpets offers high quality, luxurious axminster, wilton and loop carpets. We understand that no two clients are alike. A banquet hall in a grand hotel, a corporate office suite, or a cruise ship – all have different requirements, demanding differing types of design and needing a varying degree of durability. We’ve segmented our business and manufacturing processes to cater to those operating within the commercial or residential spheres, making your buying process as seamless as possible. 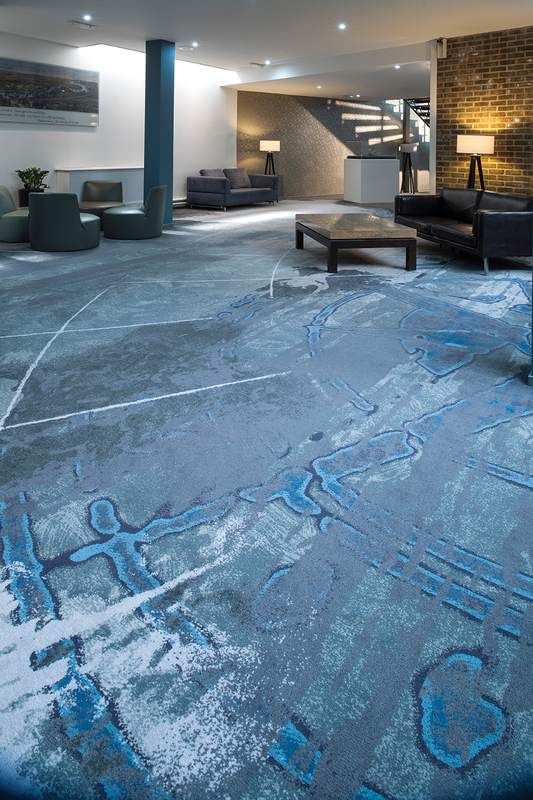 We have a proud history of supplying superior carpets to the commercial, hospitality and residential sectors, and we’ll continue to progress in both design and technological innovation. We produce some of the finest quality carpets in the world. To learn more about our processes, watch our process videos. Our superior quality did not happen by accident, but as a result of years of fine tuning our craft to ensure that only the best Ulster Carpets leave our factory. We manage every part of the manufacturing process from processing the wool at Ulster Yarns in Dewsbury, through to dyeing, weaving and finishing in Portadown. This level of control results in the unrivalled quality of an Ulster carpet. While our business is focused on innovation and progess, our place as a family owned business within the local community is also very important to us. We support our local community in many ways including the John Wilson Memorial Trust, charity initiatives and corporate sponsorship of the Ulster Orchestra and Ulster Youth Rugby. We are proud to connect our brand to organisations which embody similar values to ourselves. This reflects our well established tradition of striving to help the local community. Visit www.johnwilsontrust.com to learn more about the John Wilson Memorial Trust and its work. The website features information about companies that have benefited from the Trust’s support and mentoring opportunities, as well as details about the Trust’s support for local charities and research. We value the work that charities carry out. Our charity committee adopts a hands on approach to fundraising for local charities, while the John Wilson Memorial Trust actively supports organisations and projects which aid the community. Our current employee charity is the Northern Ireland Children’s Hospice. So far we’ve raised over £14,000 in total through sporting events, bake sales and even a bacon butty morning. We also have a clothing bank located on our Castleisland site. 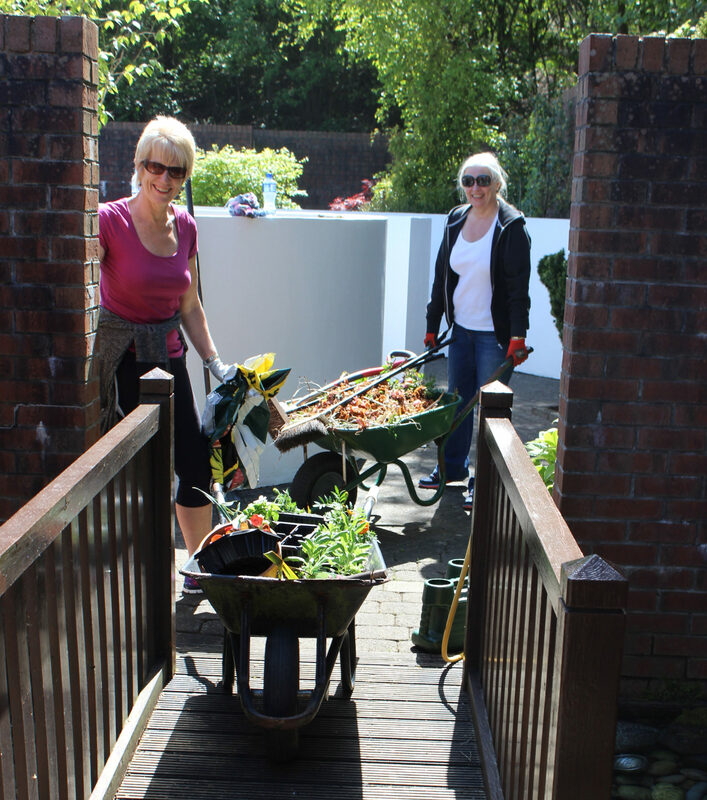 In addition to fundraising activities, our employees have volunteered to assist with gardening at the Hospice’s extensive grounds while learning about the daily care the Hospice provides.